Gas and oil installations can be extremely dangerous, and attempting to make repairs to them can have catastrophic consequences. At All Plumbing Services Ltd, our team of engineers are fully qualified to provide expert gas and oil services on various systems. 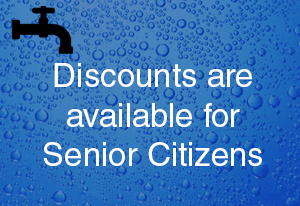 Based in Thatcham, Berkshire, we complete safe, certified fittings and repairs. 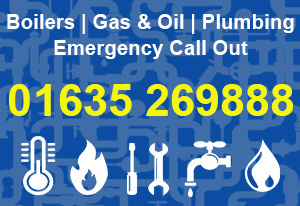 Contact us now, in Thatcham, Berkshire, for more details about our gas and oil services.